Xbox One “STRANGER OF SWORD CITY” Official Trailer 2 is live. Xbox One “Stranger of Sword City” Official Site has opened. Xbox One “Stranger of Sword City” Teaser Website Opens. Company Official Twitter Account Opens. Company Official North America Website Opens. A mutual bond of trust between our users and company. The second exclusive trailer for the Digital Download Title, STRANGER OF SWORD CITY on the Xbox One is now live on Youtube. 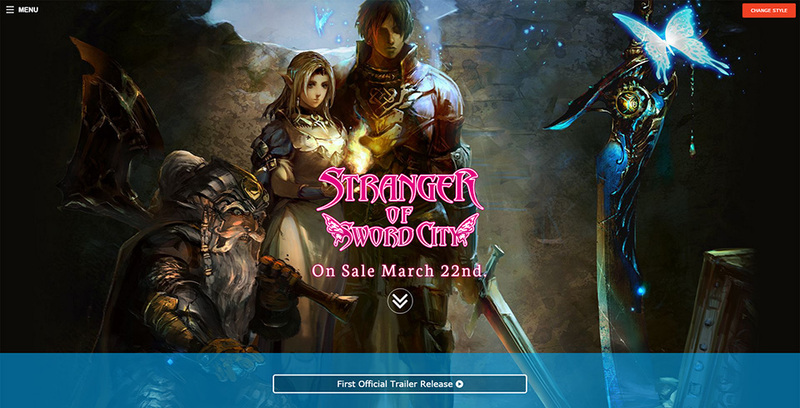 Our first self-published in North America Xbox One Title, Stranger of Sword City Official Japanese Site has opened. 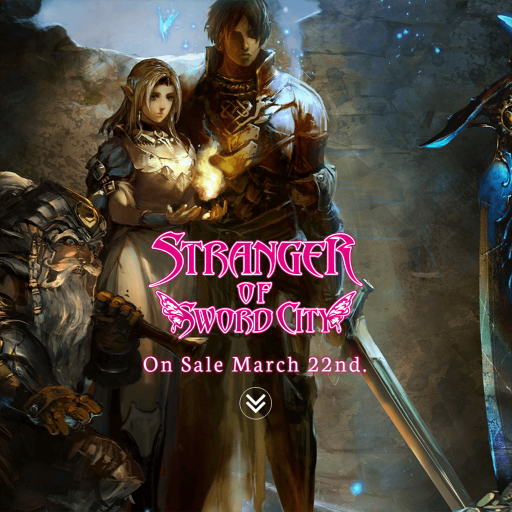 Our first self-published in North America “Dungeon RPG” for the Xbox One, “Stranger of Sword City” Teaser Website opens. © EXPERIENCE All rights reserved.